520 pages | 20 B/W Illus. 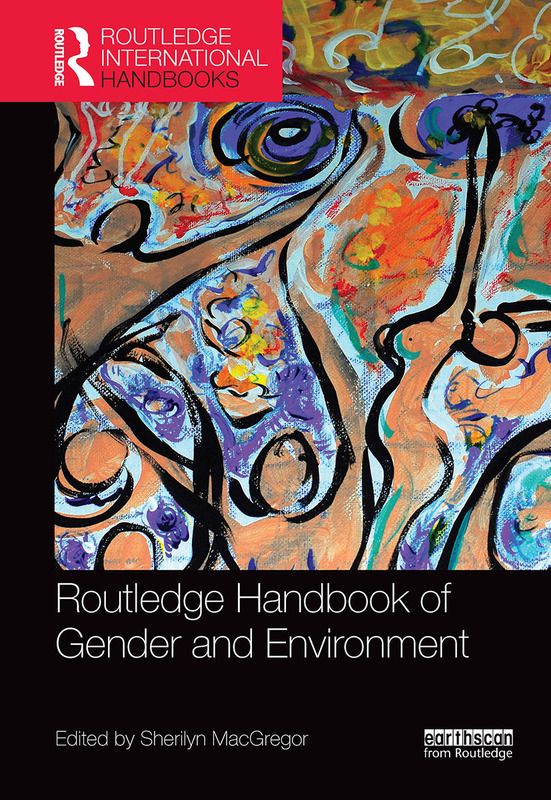 "Sherilyn MacGregor’s Routledge Handbook of Gender and Environment is more than a reference work, it’s a great read. It encompasses the full gamut of gender and environment scholarship over more than three decades. The articles range from meditative and reflective to incendiary and revolutionary, each conveying key insights from engagement with a mix of social movements, activists, and theorists committed to social and ecological justice. MacGregor’s introduction is a peerless summary of the issues and debates, and Giovanna Di Chiro’s concluding chapter on the white (M)anthropocene is a stunner!" – Dianne Rocheleau, Professor of Geography, Clark University, USA. Sherilyn MacGregor is Reader in Environmental Politics at the University of Manchester, UK. She has been teaching Environmental Politics and Gender and Environment at undergraduate and postgraduate levels for 15 years and has been an editor and editorial board board member of Environmental Politics since 2007.